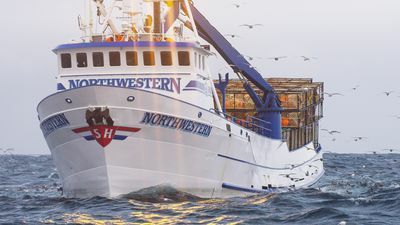 Welcome to Dutch Harbor, Alaska – a maverick town that has had its share of upheaval over the years. But this year, something is different in the air. A new boat blows into town, rumored to know where over a quarter billion dollars-worth of king crabs are located. The rest of the fleet is left on the outside willing to do anything to get in on the score. Complicating matters, massive winter weather comes up and never really goes back down. 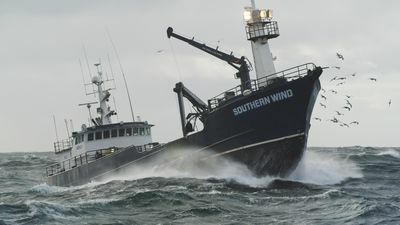 Storm after storm causes season-ending injuries and more damage to the boats than the captains have seen in years. 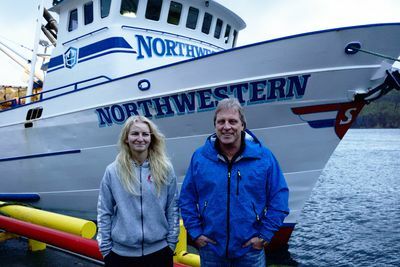 DEADLIEST CATCH returns for its landmark 15th season on Tuesday, April 9 at 9 PM ET/PT on Discovery.